We're pitting the UK against Europe in this week's look at our new infographic. 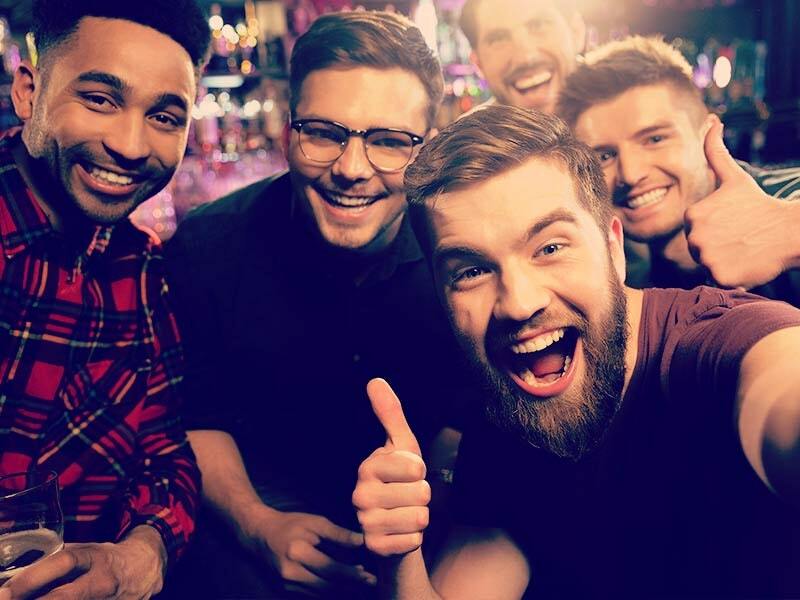 Although the vast majority of our bookings were for UK locations, with 62% of our booking for cities and town on our own isle the allure of travelling abroad for a stag weekend is rising steadily. As The Stag Company looks to offer more in the way of overseas destinations for your stag do we expect to see our European bookings increase. 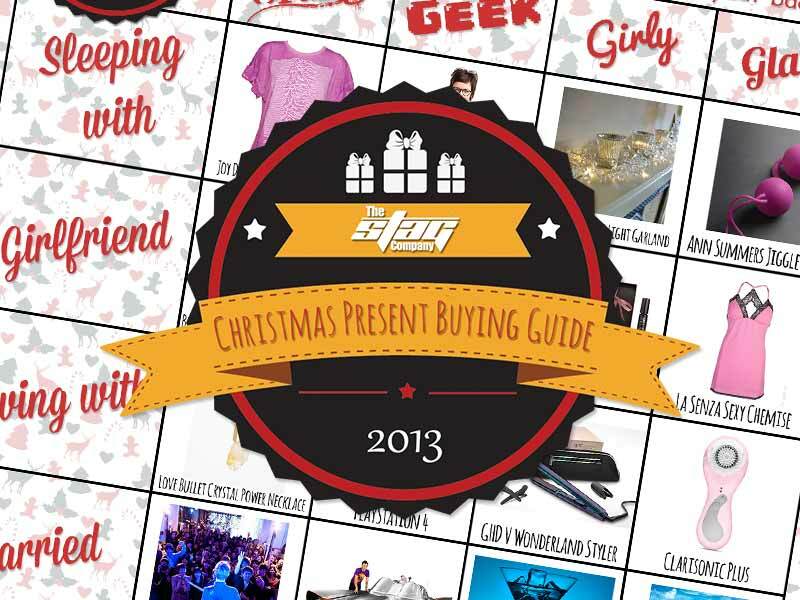 We are also expanding to offer more destinations very soon, so be sure to check the Stag Company website in the New Year! 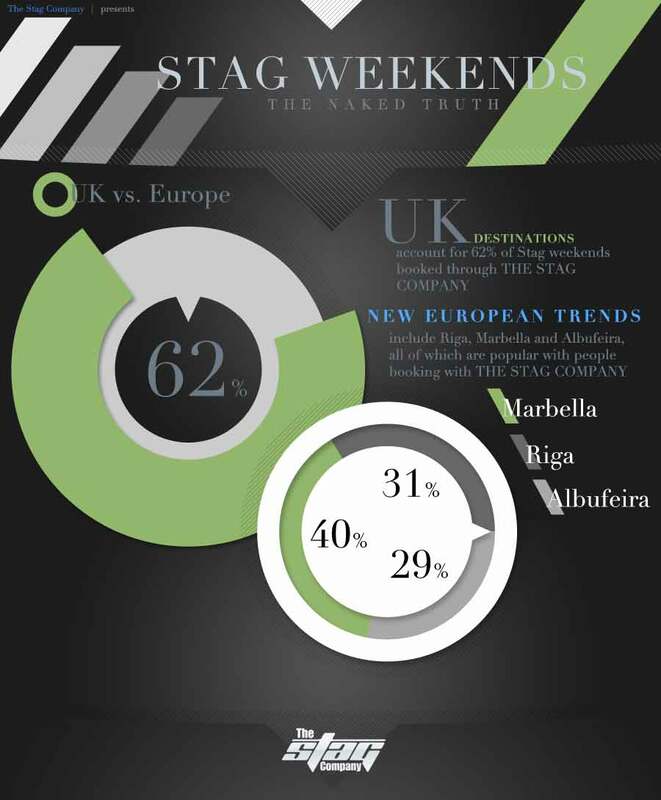 The three most popular European destinations that were booked through the Stag Company in 2012 were Marbella, Riga and Albufeira. 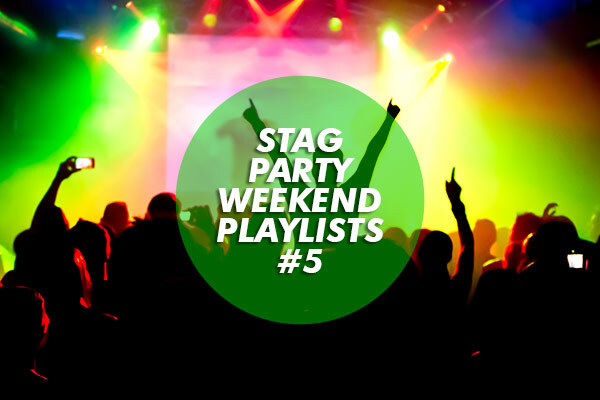 Eastern European stag dos have been popular for quite some time, but with the introduction of Marbella and Albufeira it looks like stags are becoming more open to the idea of travelling to a warmer country to give their mate a good send off. Albufeira, touted as the Gateway to the Algarve has come in and proved to be very popular, while Riga is still second place in our European placing. 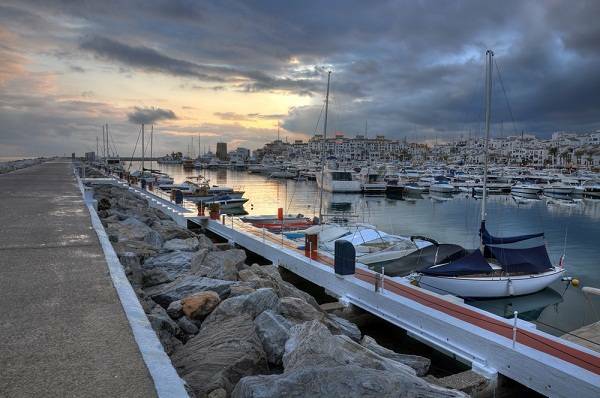 However, the top spot goes to Marbella, which took an astounding 41% of our overseas bookings! It's no surprise either, as a Marbella stag weekend booked through the Stag Company will allow you to see how the other half lives, while not harming your wallet too much! Boat parties, daytime pool parties, extravagant bars and clubs, sandy beaches, it's all there for you to enjoy! Take a look at the breakdown of our top three European destinations, just click the image below.